Is Leaving Your Keys in Your Car Cause for Liability? Home / Accidents & Injuries / Did You Know Forgetting Your Car Keys Could be a Liability? Did You Know Forgetting Your Car Keys Could be a Liability? When you’re in a rush, sometimes it’s very easy to leave your keys in the ignition, even if it’s only for a few minutes. However, did you know that leaving your keys in your car is a risk of liability in the state of Florida? 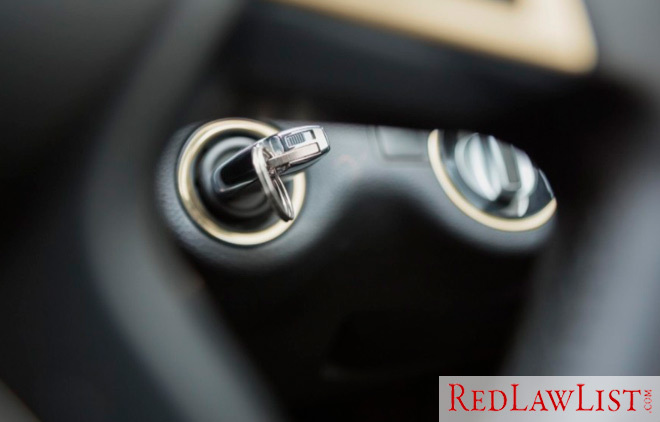 Florida law states that, before leaving a vehicle unattended, keys must be taken out of the ignition. If you fail to follow this step, and your car is taken and wrecked, you could certainly be held liable for any damages that accident caused — even if you weren’t in the car at all at the time. Continue reading for more surprising ways you could be held liable for damages.